Thoughts to challenge, celebrate, and elevate the college fraternity and sorority. No seriously. Quit fooling around Dave. No. Honestly, this is Leadership. I’m speaking to an abstract concept? Big news! 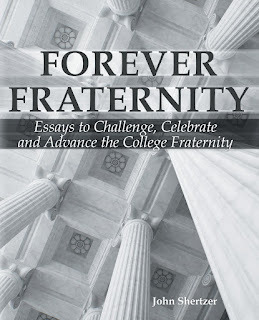 Many of the most-read and beloved posts from this blog have been compiled into a book, Forever Fraternity: Essays to Challenge, Celebrate and Advance the College Fraternity. Discussion questions have been added in order to make the book an educational tool as well. Order your copy off of Amazon or Barnes and Noble. 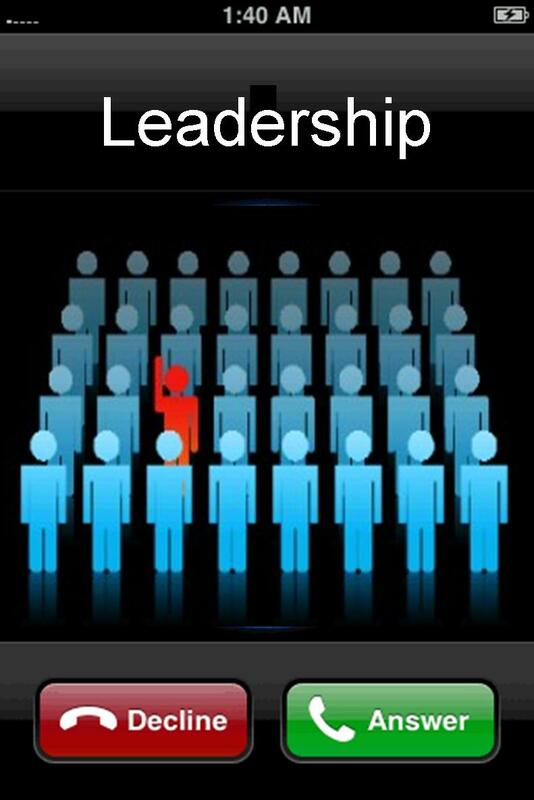 If you wish to order a quantity of 20 or more to use for a program or Greek leadership class, contact John Shertzer at johnshertzer@gmail.com for a discount. Would You Like to Receive New Blog Posts by Email? Have some thoughts about fraternity/sorority life, and no place to share them? Your thoughts are welcome here. 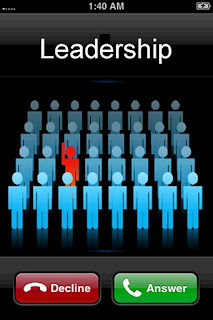 Contact me at johnshertzer@gmail.com.